We're happy to hear from you, just get in touch. 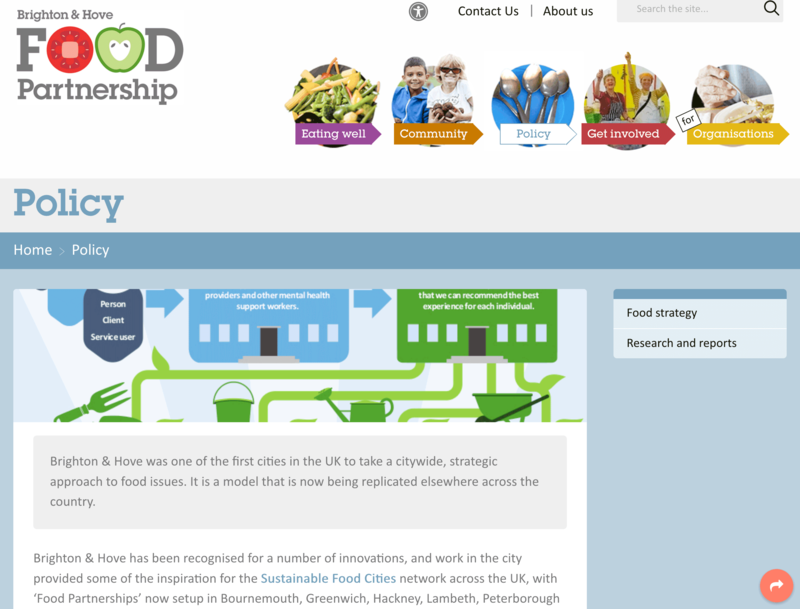 The Food Partnership puts food at the heart of all we do. Growing food, cooking and eating are great ways to help improve people's lives. Meet the team who make it all possible and find out who to contact about your area of interest. 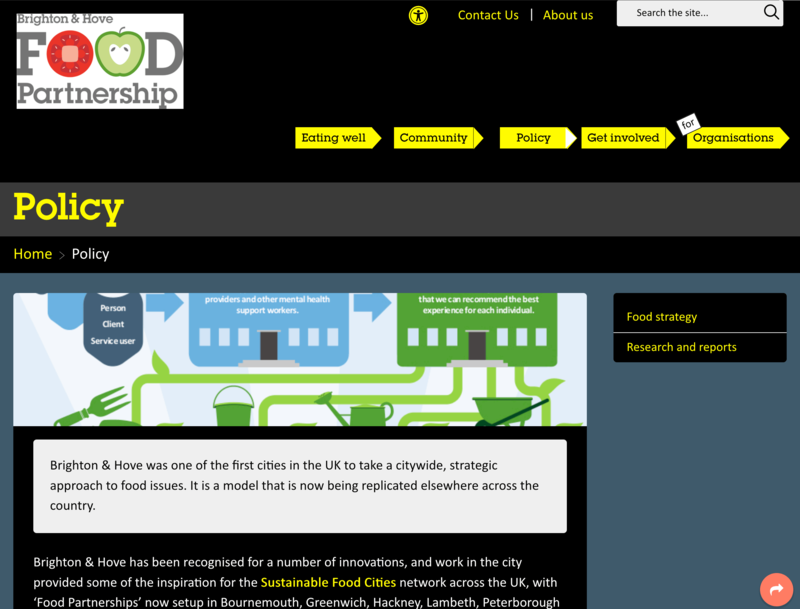 Find out about current vacancies at the Food Partnership. Journalists can contact us for comments, interviews and information. 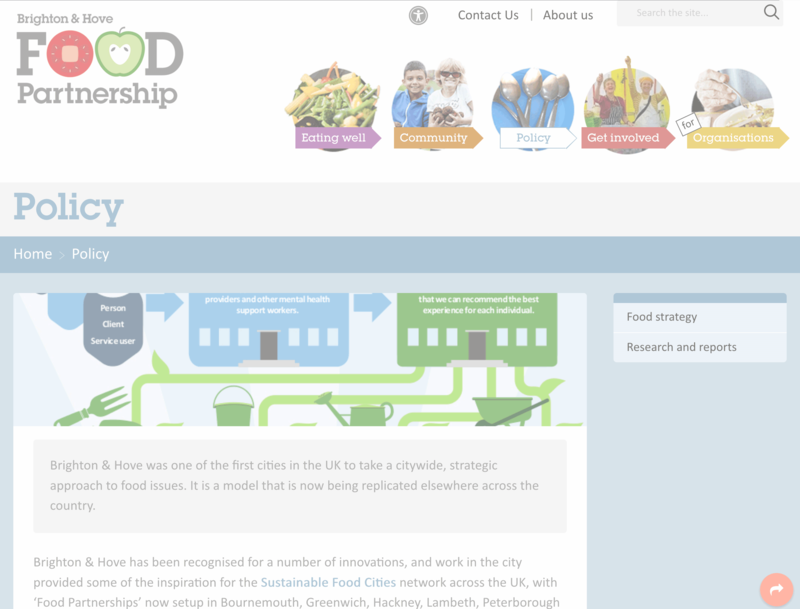 The work of the Brighton & Hove Food Partnership is overseen and steered by its Board of Directors. The Community Kitchen is conveniently located at 113 Queens Road, there are a number of easy ways you can get to us.